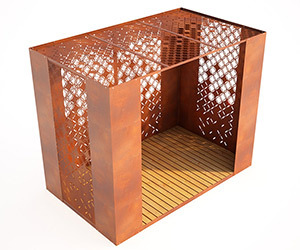 We manufacture bespoke laser cut metal and wood interior window shutters and decorative security screens in exclusive designs to suit every home, commercial and retail interior. 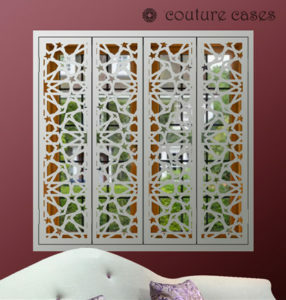 The largest range of decorative laser cut metal window shutters in Europe, custom made to your exact size, colour, perforated laser cut patterns and finish. 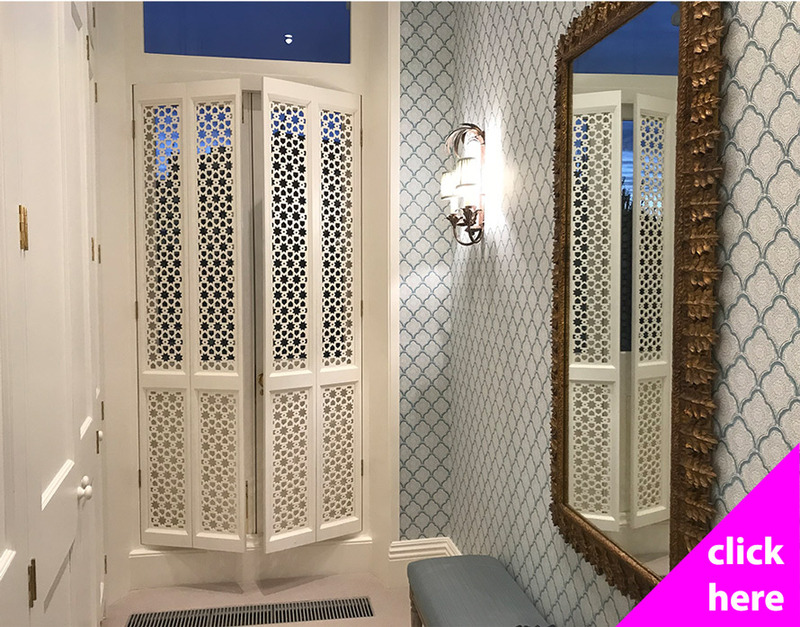 Choose from lots of exclusive design patterns which include moroccan, arabian, persian, roman and french art deco influences. 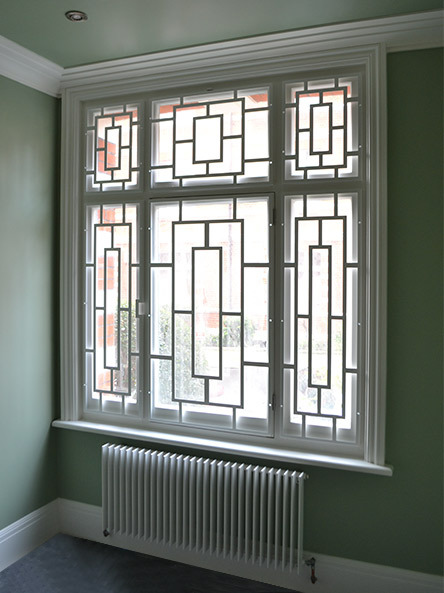 Huge range of mirror window shutters with a wide range of exclusive designs to choose from. Custom made to your exact specification, every set of mirror window shutters is available as full mirror, tier on tier or cafe style, and suitable as inside mount or surface mount on all window styles. Our experienced award winning design team would be delighted to discuss in confidence all window shutter, security shutter and mirror shutter projects large and small. Please note all information is confidential and we never spam or disclose to third parties.